The Industrial Skills Test (IST) is designed to measure an applicant's skill and aptitude toward industrial duties, such as manufacturing, shipping, and distribution. The IST is commonly found on many industrial job applications; performing well on this test can directly impact whether or not you get the job. Preparing for the IST and becoming familiar with the types of questions found on the test can help you improve your results significantly. The IST (Industrial Skills Test) is designed to measure an applicant's skill and aptitude toward industrial duties, such as manufacturing, shipping, and distribution. 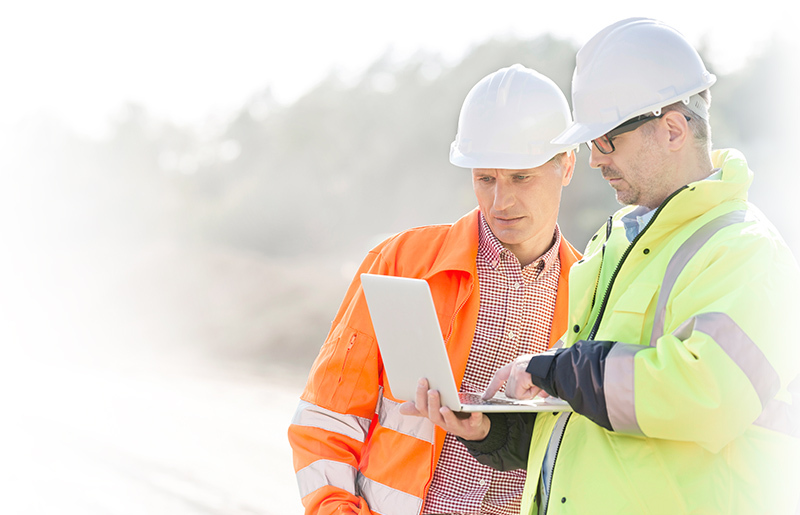 Many companies use the IST to screen candidates' ability to follow standard work instructions and engage in basic processes commonly found in industrial environments. Preparing for the IST and becoming familiar with the types of questions found on the test can help you improve your results significantly. You can prepare with JobTestPrep's online mechanical aptitude test and gain access to practice tests, score reports, and detailed answer explanations. The Industrial Skills Test, also known as the Light Industrial Skills Test, consists of three sections; reading comprehension, numerical reasoning, and mechanical aptitude. Each of the sections is a timed multiple choice test that contains around 25 questions. Learn more about preparing for industrial skills tests on our mechanical aptitude page. The reading comprehension section is designed to assess your ability to comprehend text as well as your attention to details. You will be presented with a written text, followed by a question. This section is 30 minutes long and consists of approximately 25 questions. Although Britain would not use African troops in Europe, as this would "undermine the dignity of the white man", to Britain’s horror and disapproval, France used some 160,000 Africans from its west African colonies in Europe, with another 65,000 used elsewhere. Britain used some 50,000 African troops and about one million ‘carriers’ in the African campaigns and some 1,000 were used in Mesopotamia. The death rates were high: in the east African campaigns, over 11,000 African soldiers and around 100,000 carriers died; some 22,000 were wounded and/or missing-in-action. As opposed to Britain, where did France use African soldiers? This section measures an applicant's numerical skills. You will encounter some basic math questions, word problems, and analysis of charts and graphs. This section is 30 minutes long and consists of approximately 25 questions. A train travels 90 miles in 15 minutes. How many miles does it travel in two hours? 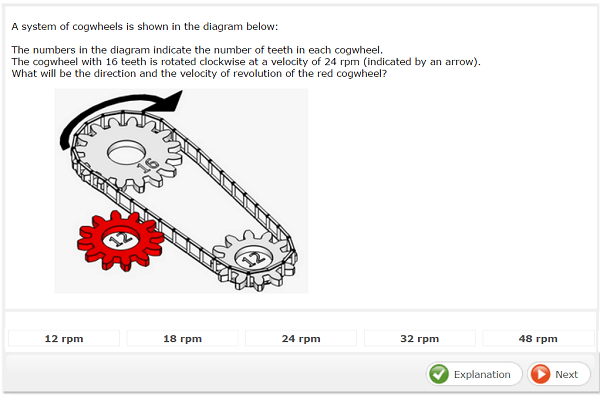 Mechanical comprehension tests usually consist of multiple choice questions, generally relating to an included diagram. The purpose of these questions is to assess a candidate's knowledge of machinery and other physical concepts. A candidate is not usually tested on profession-specific knowledge. Rather, these tests assess the candidate’s inclination, understanding, and intuition concerning a variety of subjects This section is 20 minutes long and consists of approximately 36 questions.